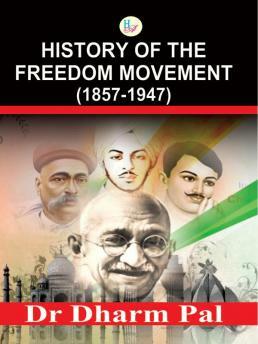 Dr Dharm Pal’s book, History of the Freedom Movement, encapsulates what led to Freedom including British actions and reactions. 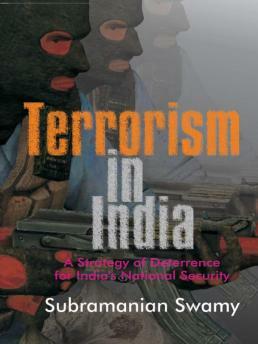 It incorporates key figures in the freedom movement, many of whom were forgotten because giants like Nehru and Gandhi overshadowed them.The author dwells on the foundations of nationalism, starting with the Mughal era followed by the Marathas and the British and the Great Revolt of 1857, the nationalist strongholds and the failure of the revolt.The history of this era is traced through important people who lived during this period. He discusses the simultaneous start of religious and social reforms such as the Bhramo Samaj, Arya Samaj, Ramakrishna Mission, and Theosophical Society. Dr Dharm Pal was born in 1908 in Dharamshala, and died in 1992 in Delhi. 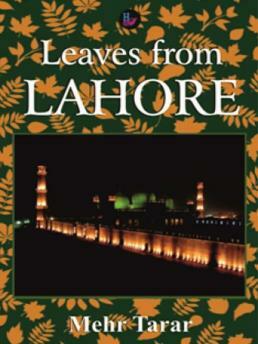 He left behind a number of completed book manuscripts which are in the process of being published. 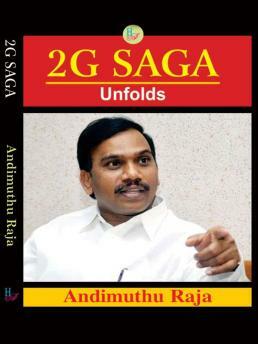 This book is one of them. 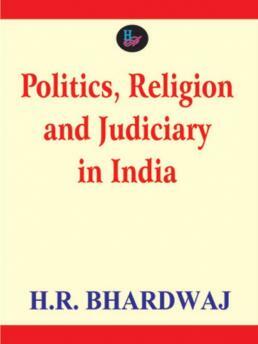 Dr Dharm Pal was a noted historian. He was proficient in seven languages—English, Hindi, Arabic, French, Persian, German and Urdu. 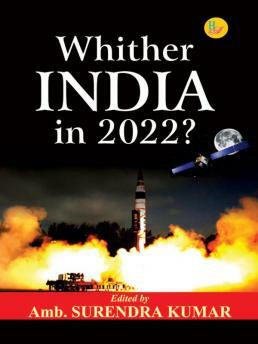 After serving as a Professor of History at the DAV College, Lahore, he worked in the Government of India in the ministries of Defence, and Scientific Research and Cultural Affairs and the Gazette of India. He was associated with the Nehru Memorial Library during which time he wrote and edited numerous works. He is also a well-known military historian.